I'm can't wait until this weekend! The AZ BLOGGER MEETUP is going down and it's going to be so fun! It's always nice to meet people who share a similar appreciation for fashion, crafting, etc. Speaking of crafting, my DIYs are a work in progress and will be documented ASAP. I've been talking them up so much so I hope you like them! Today's outfit is simple! I decided to take advantage of the 70 degree weather and wear boots! Hope everyone's Tuesday is fantastic! 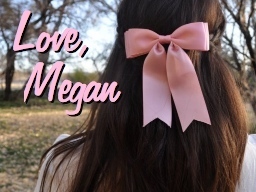 Loving your blog makeover and your outfit. 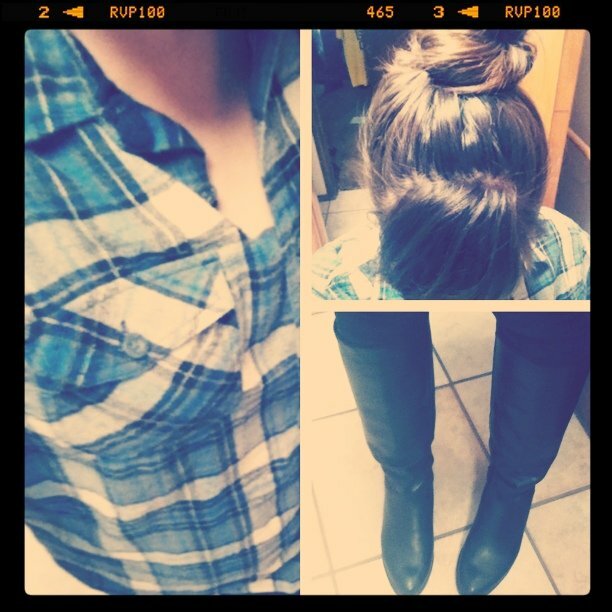 I really like the plaid shirt/hair bun look! I can't wait to hear the blogger meet up recap!